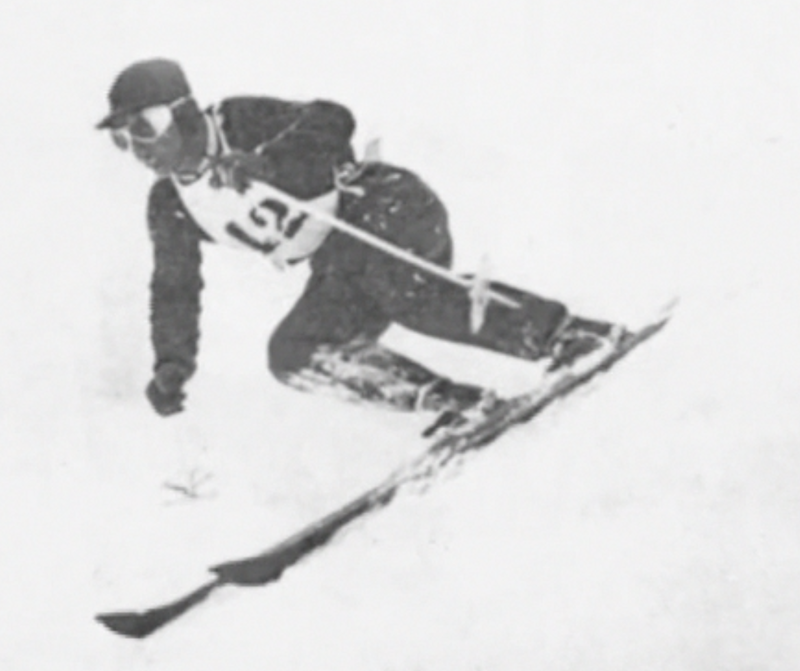 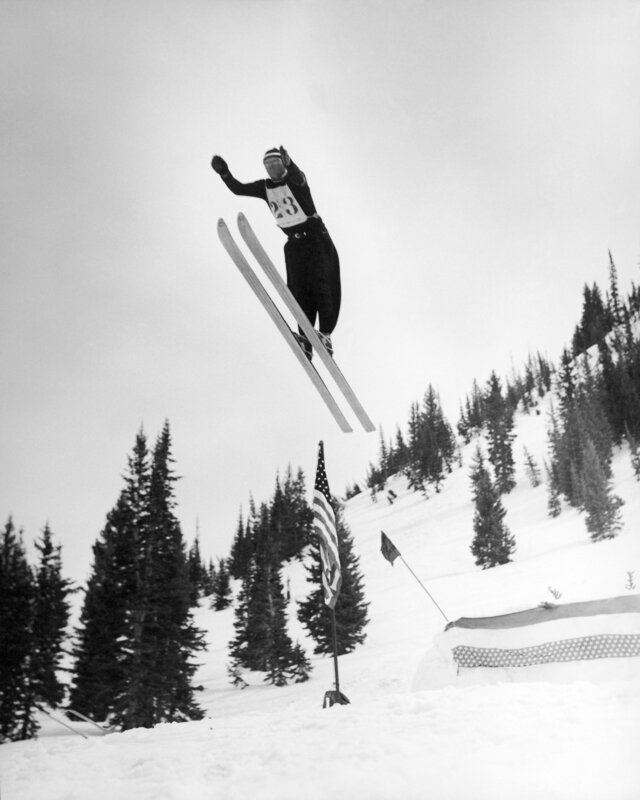 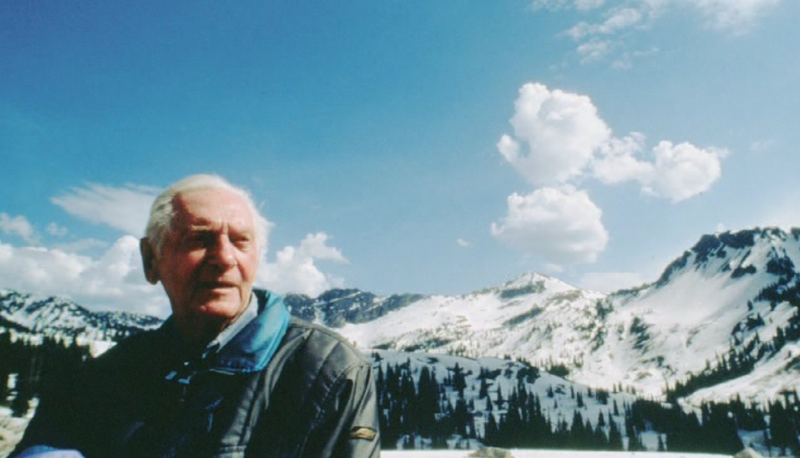 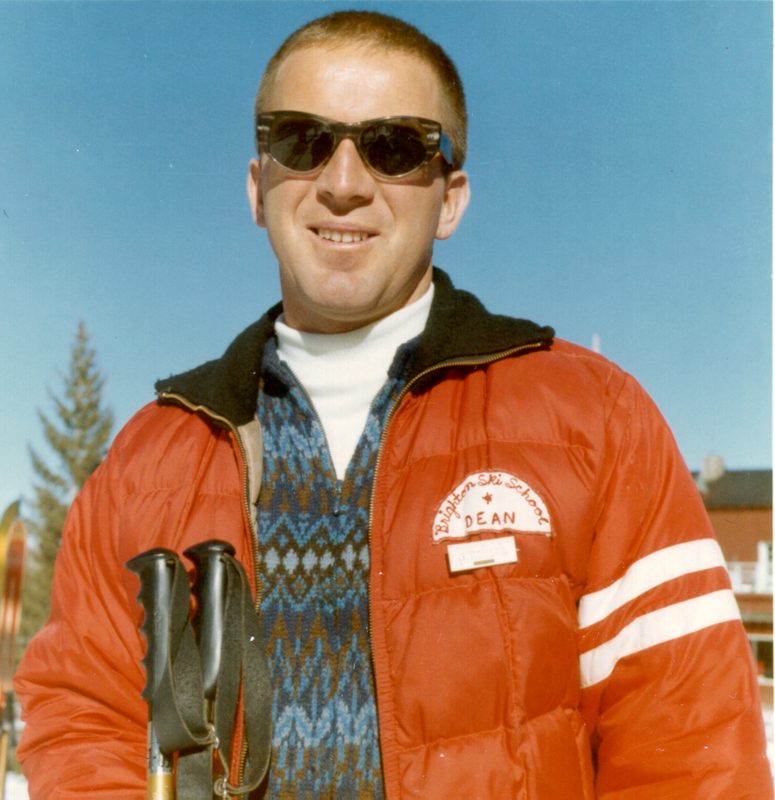 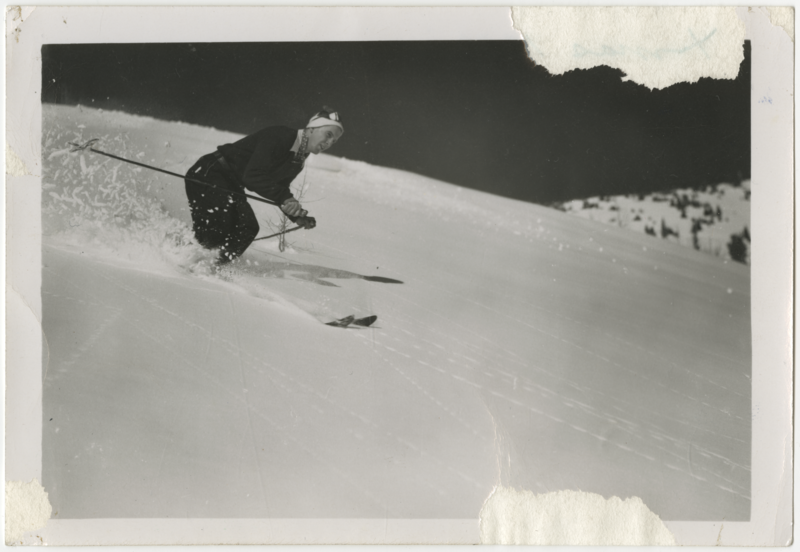 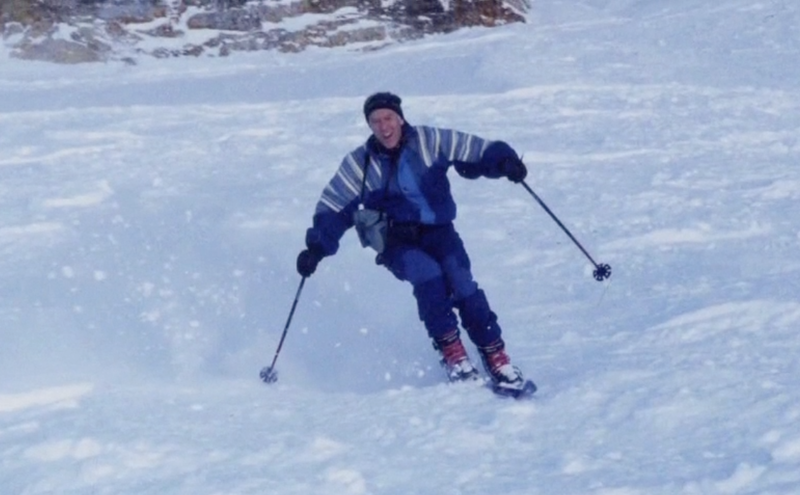 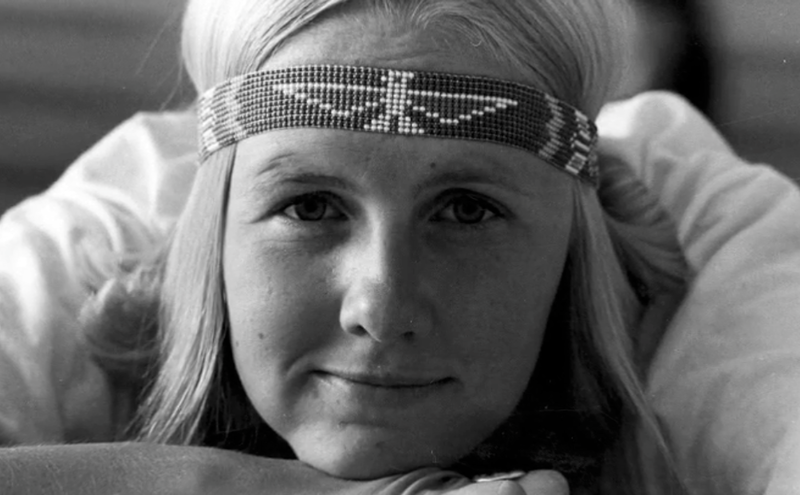 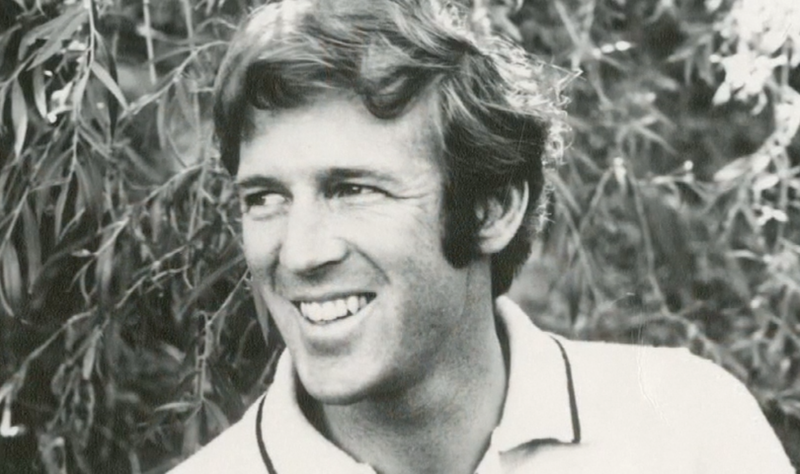 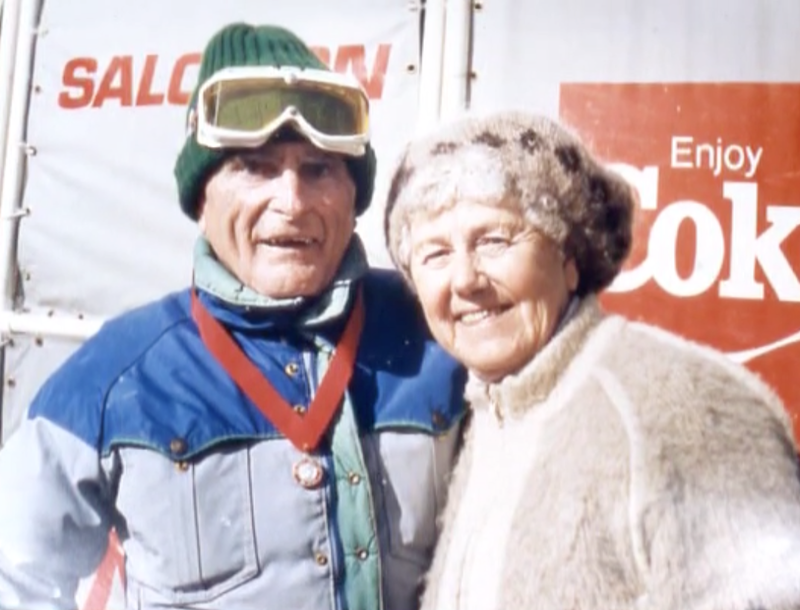 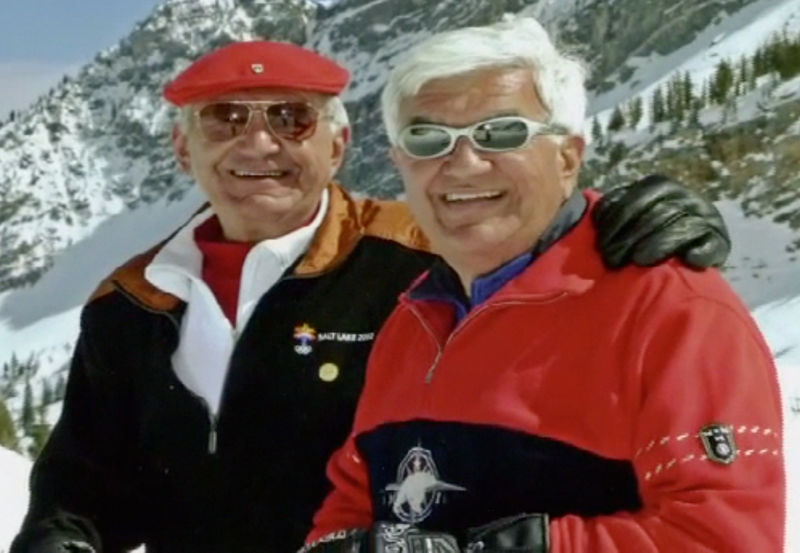 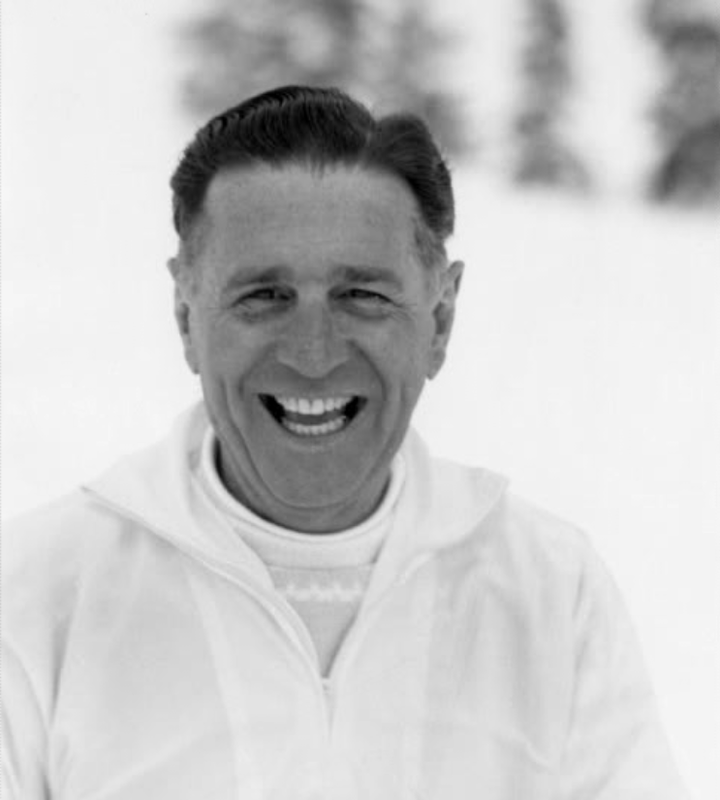 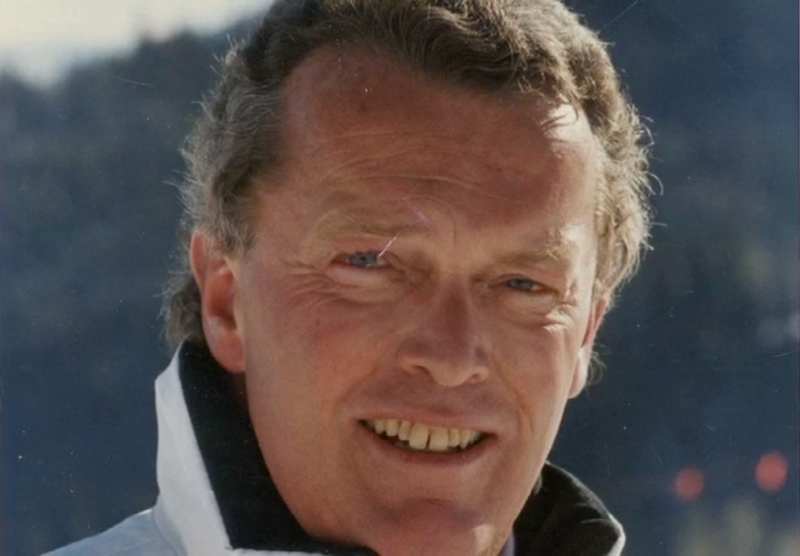 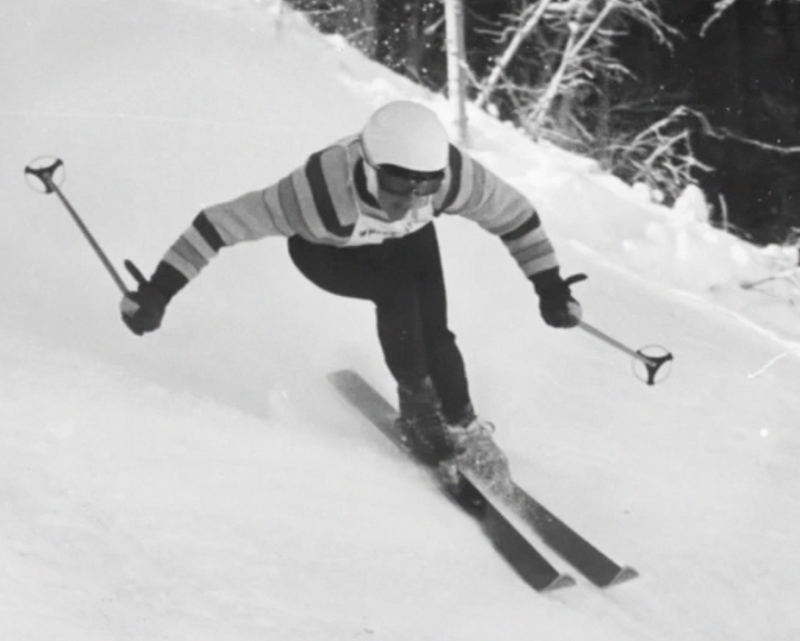 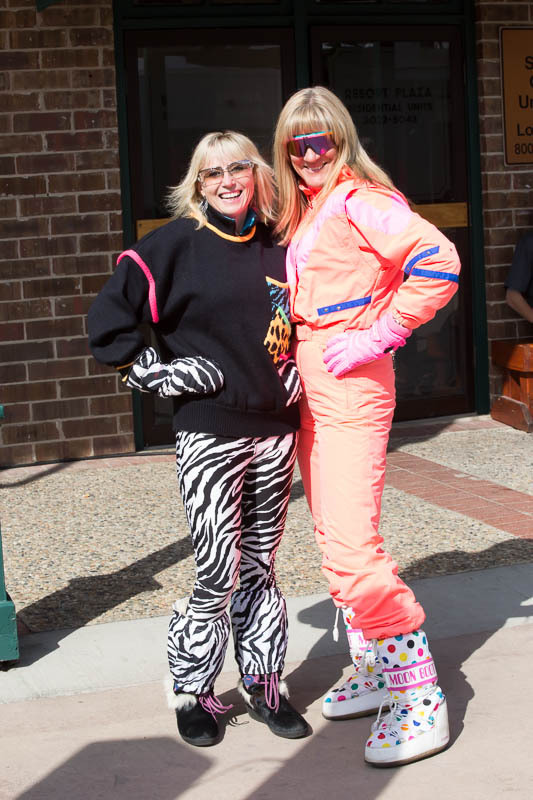 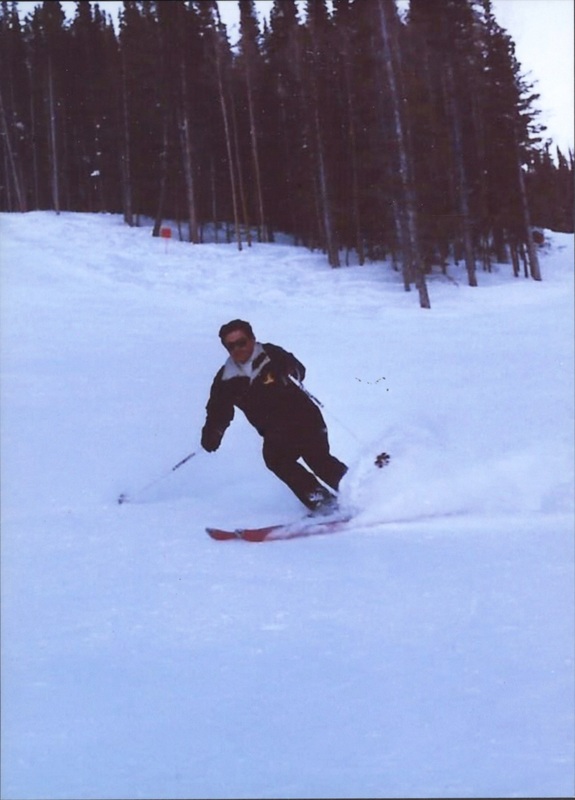 Explore our Interactive Library to see photos and videos of legendary pioneers, champions and significant contributors to the sport of skiing in the Intermountain Region. 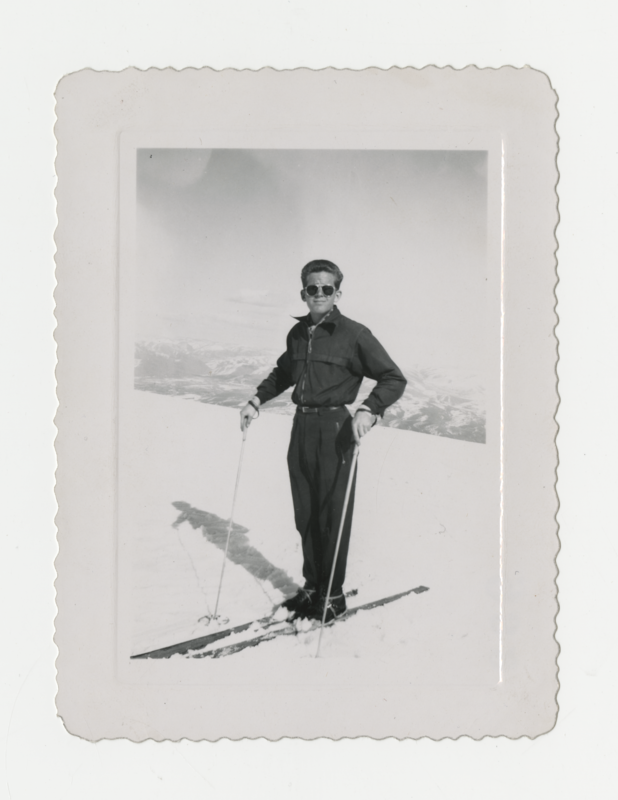 This library includes numerous vintage photos and video clips. 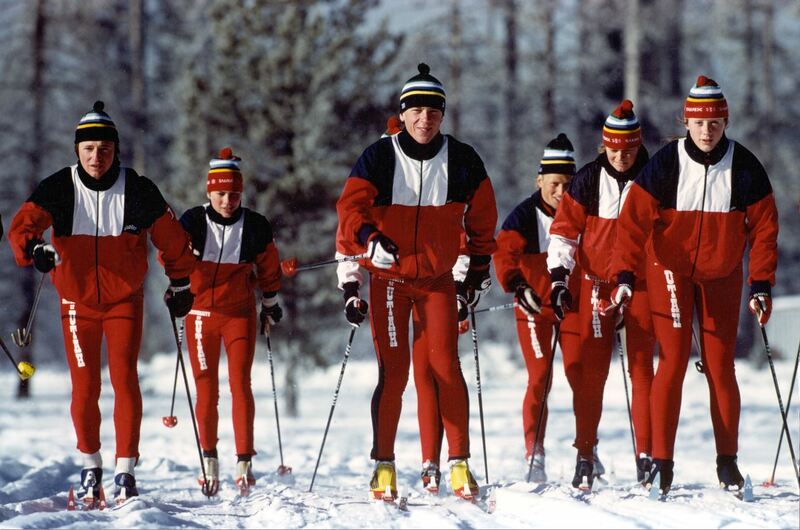 The Alf Engen Ski Museum Foundation relies on generous donors and members to further our mission and maintain a world-class facility. 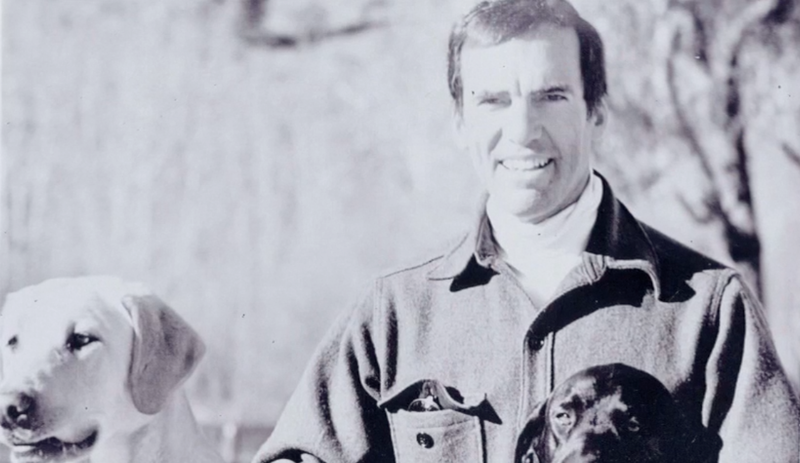 Your contribution helps make this possible.